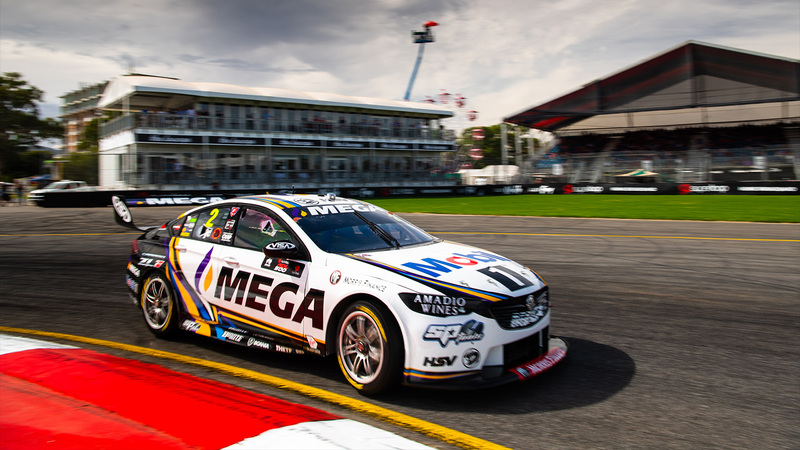 Albert Park and the Australian Grand Prix will play host to Round 2 of the 2019 Virgin Australia Supercars Championship this week, the Beaurepaires Melbourne 400. 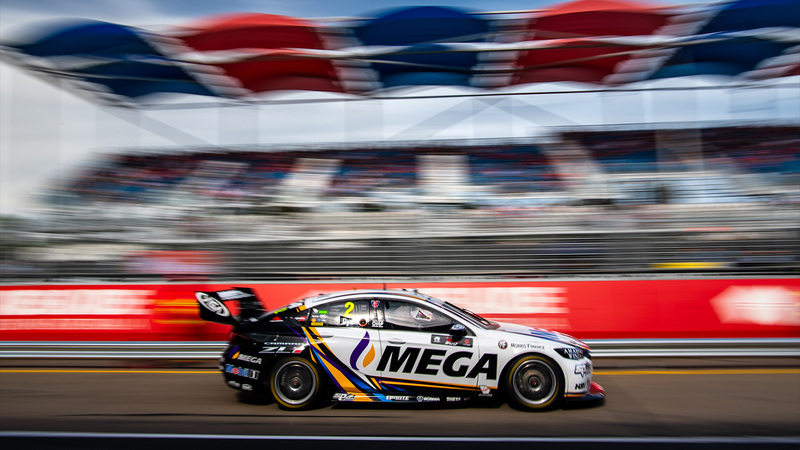 James Courtney has finished 12th, and Scott Pye 17th in race 2 of the 2019 Virgin Australia Supercars Championship in Adelaide, rounding out a disappointing weekend for the team. 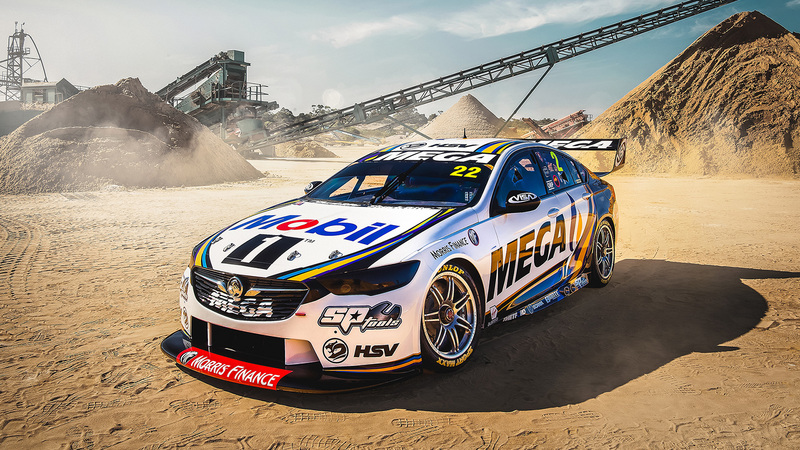 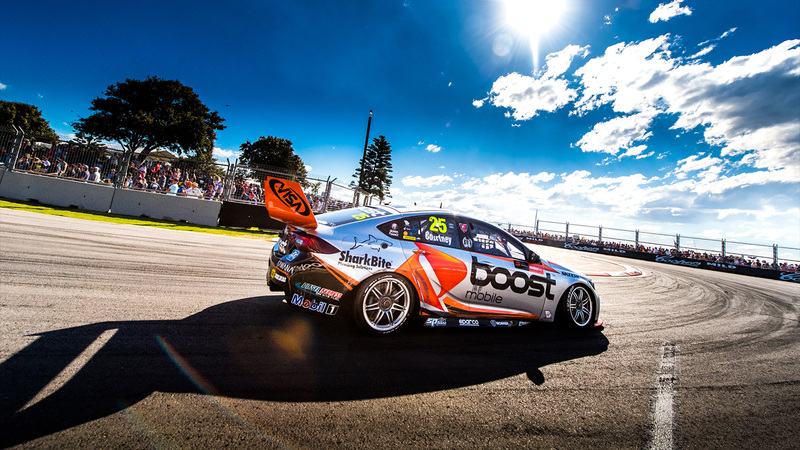 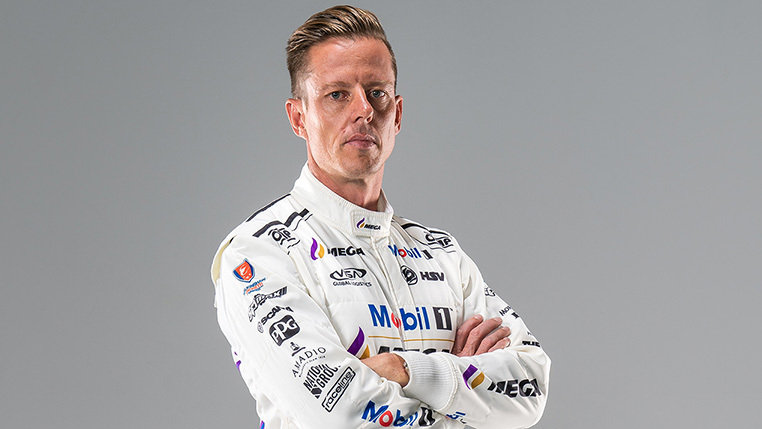 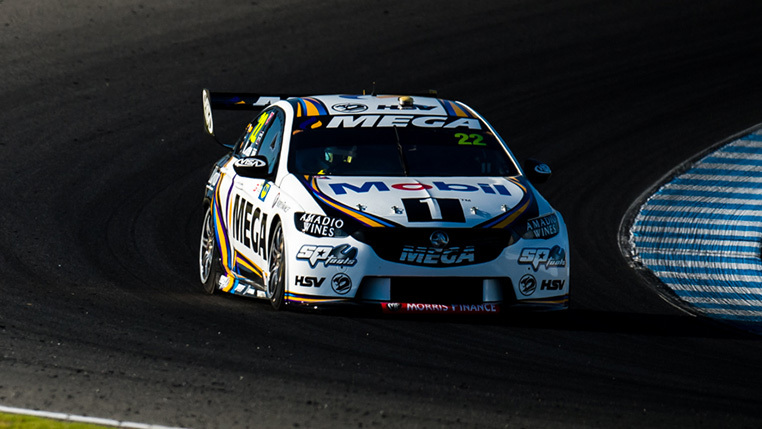 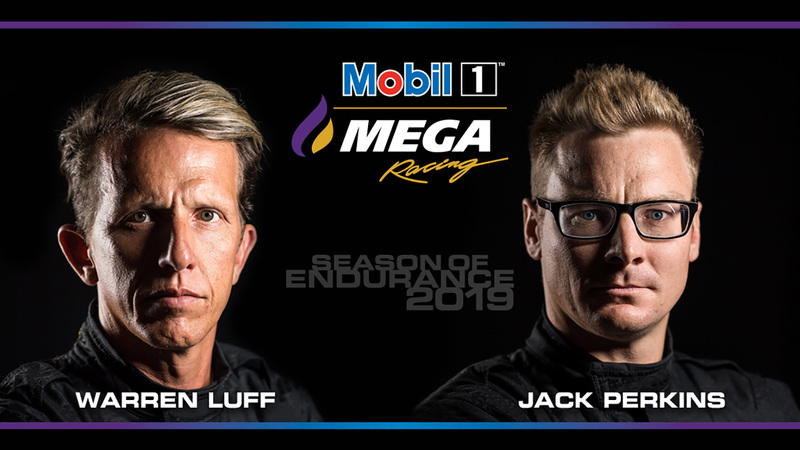 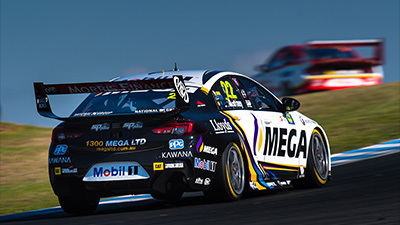 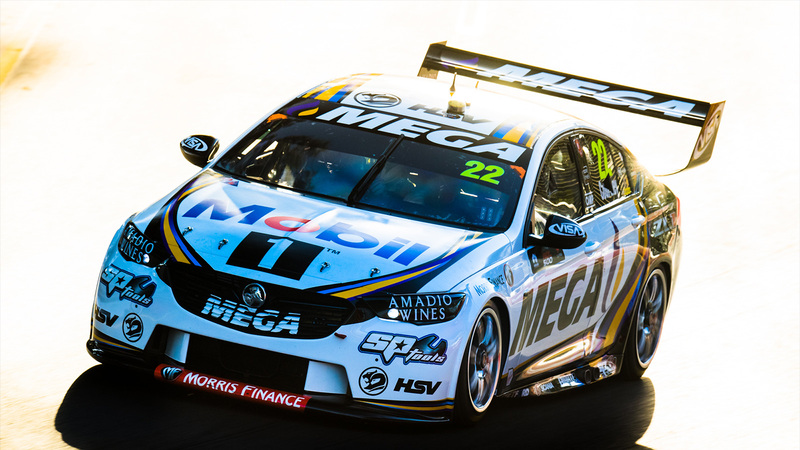 James Courtney has finished 10th for Mobil 1™ MEGA Racing in the first race of the 2019 Virgin Australia Supercars Championship, while Scott Pye was the hard luck story of the day, caught up in someone else’s accident, sustaining too much damage to finish. 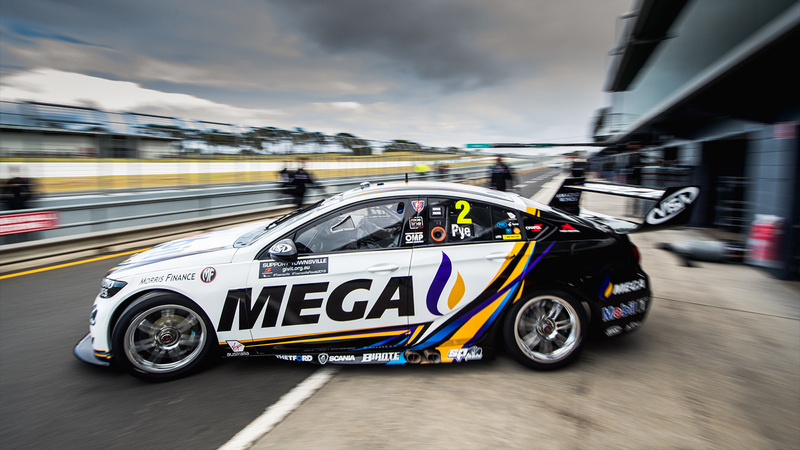 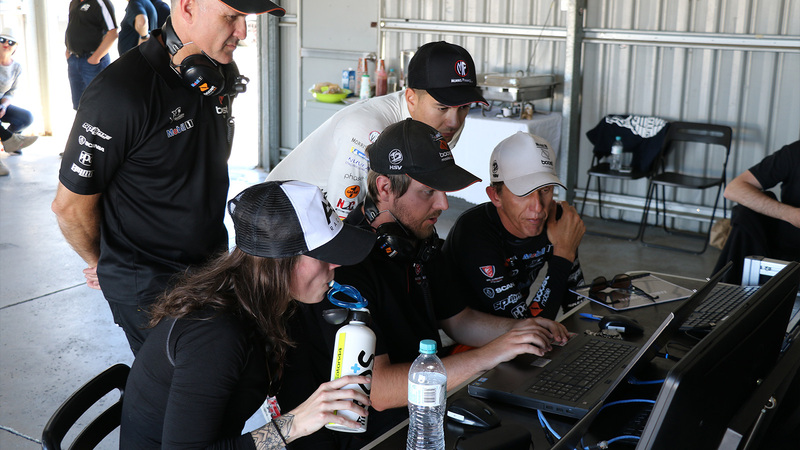 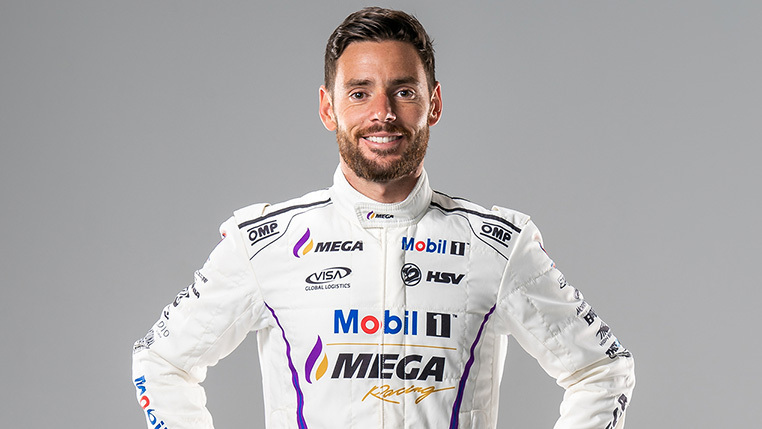 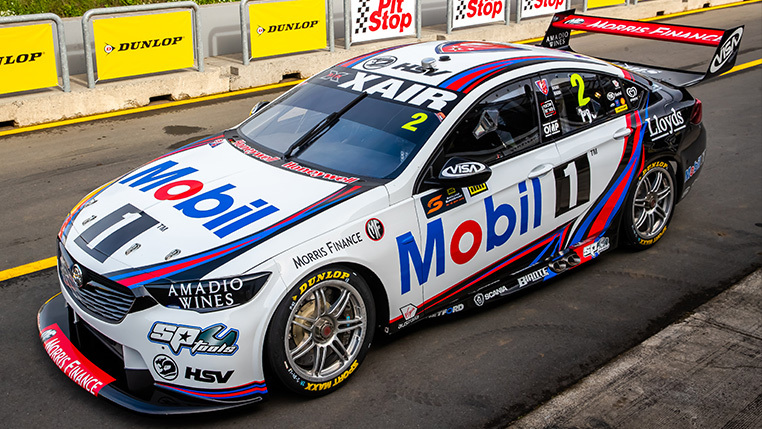 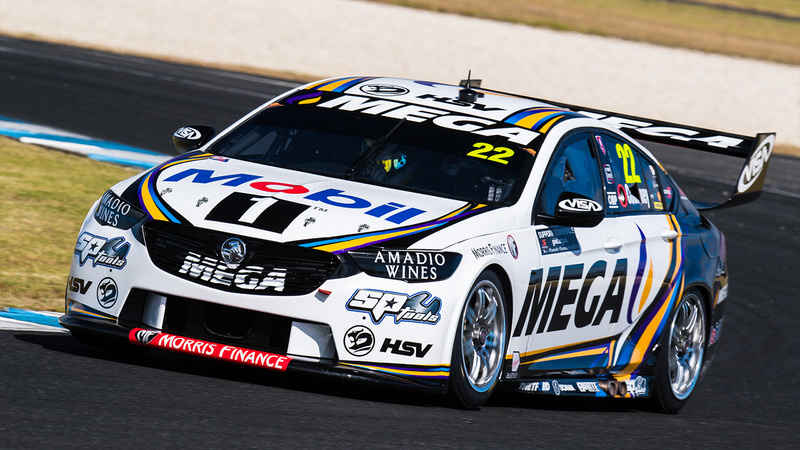 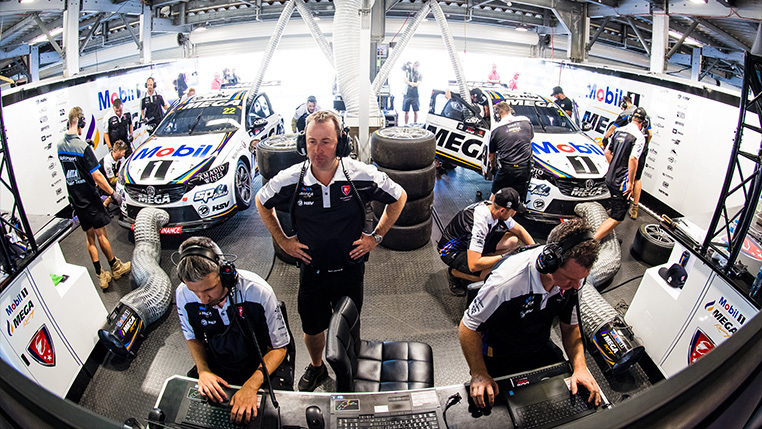 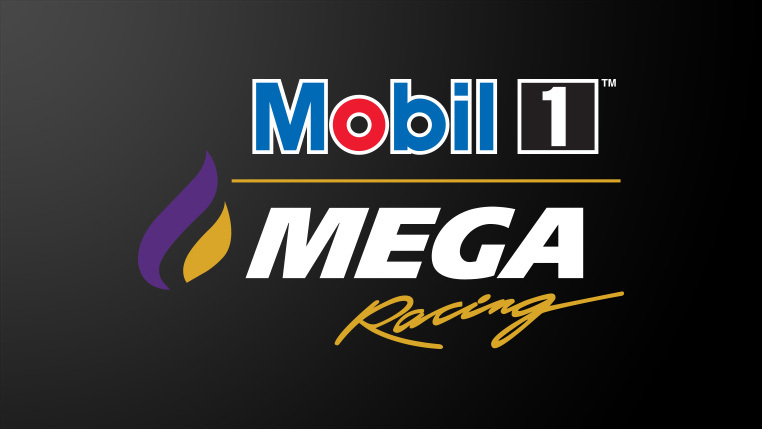 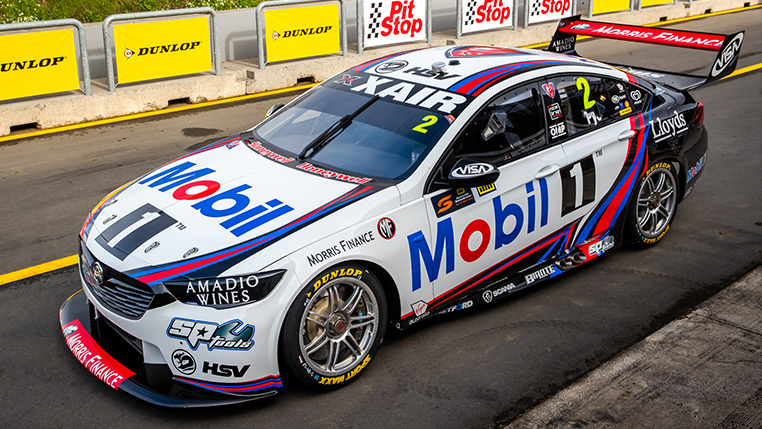 Mobil 1™ MEGA Racing has successfully completed their first test day of 2019 at Phillip Island yesterday, with the Team drawing a number of positives from the day. 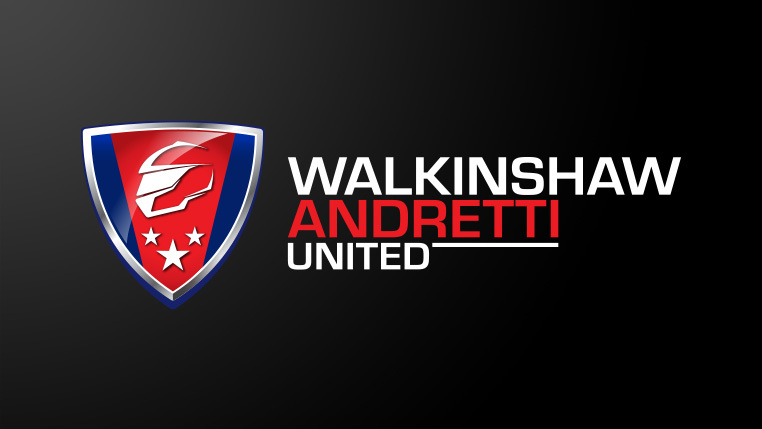 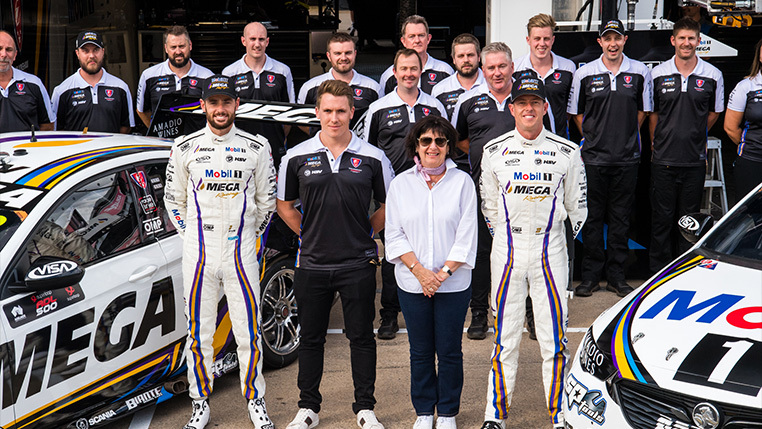 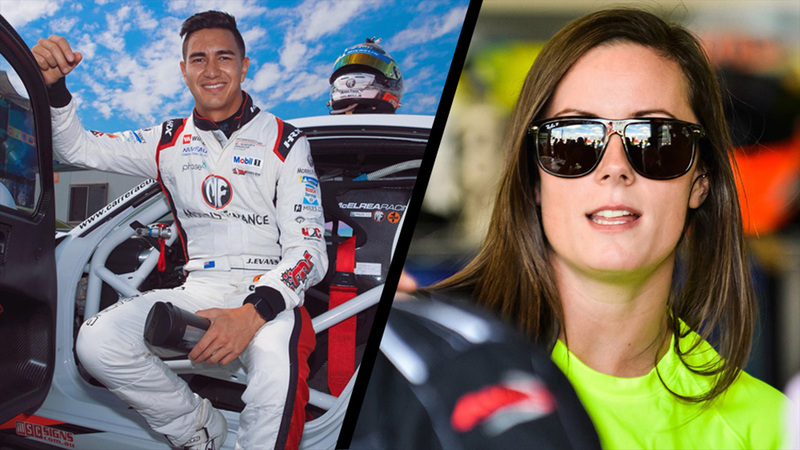 Walkinshaw Andretti United has labelled yesterday’s Super2 driver evaluation day a ‘glowing success’ following Abbie Eaton and Jaxon Evans logging their first laps behind the wheel of a Supercar.